We’ve pulled together some fun & creative Halloween ideas for you and your kids, to help keep costs down whilst saving you pennies this Spooky season! The National Retail Federation forecasts this year’s Halloween spending in the US will reach $9bn. 68% of that will be spent on Halloween costumes alone. That’s an awful lot of cash. In fact with $9bn you could pay roughly $243 to every adult and child in Canada as a one off present! However, if you’d rather keep the money but still grab the pumpkin prize for best dressed, there is the thrifty DIY option – which as you can imagine we throughly approve of! Not just for building dens, these always come in handy for getting all geometric. They make great robot material and don’t take too long to build. Get some inspiration from Pinterest and have your kids see what their cardboard can do for them 🤖! It’s time to deploy the yesteryear’s clothing buried away in the closet or attic. The more moth holes the better when it comes to Halloween. This is the perfect opportunity to have your kids get their creative cogs going and see if they can re-purpose any of it for Halloween! Raggedy or stripy shirts paired with a bandana can make convincing pirates, while a white t-shirt with some splash of red paint can help transform them into a zombie 🧟‍♀️. Check out Good Housekeeping’s gallery for inspiration on outfits you can make at home! What’s not to like. These can be a treasure trove of halloween inspiration for kids at super cheap prices! Whether they decide they want to go for a retro look or get scraps of material to craft their own outfit and the great thing – you can take them back afterwards and continue the circle of life! In 2015, an average of 64% of Americans planned to celebrate Halloween. Meanwhile in the United Kingdom, only 29% of Britons planned on joining in on the spooktacular celebrations. 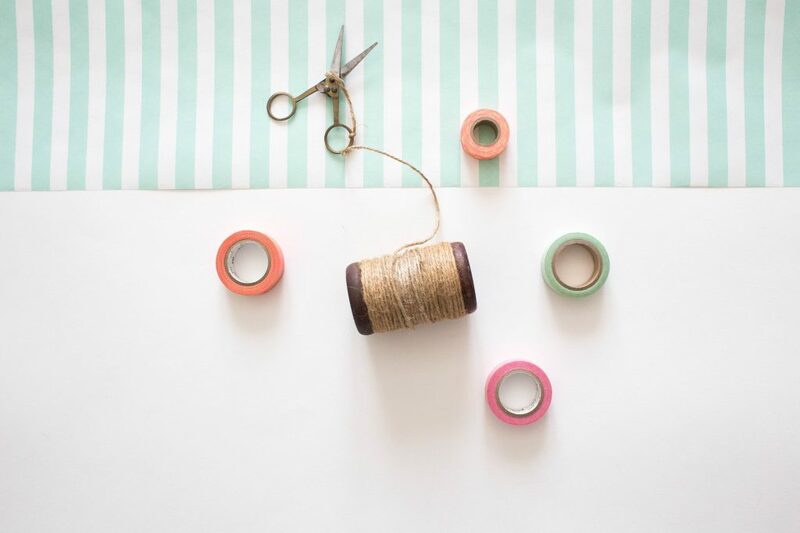 DIY decorations aren’t only fun to make, but they also look great in your home. It’s also a great way to get the kids involved in transforming your home into a ghoulish masterpiece! Here’s a great tutorial for making paper spiders, all your kids will need to get started is black and white paper, some string/yarn and tape or glue to hold it all together! Every pumpkin adds up after all! Have your kids work out how much the materials are costing to make all their home made decorations. Then have them search for alternative store bought options to see what savings they’ve made for making their own D-I-Y decorations! 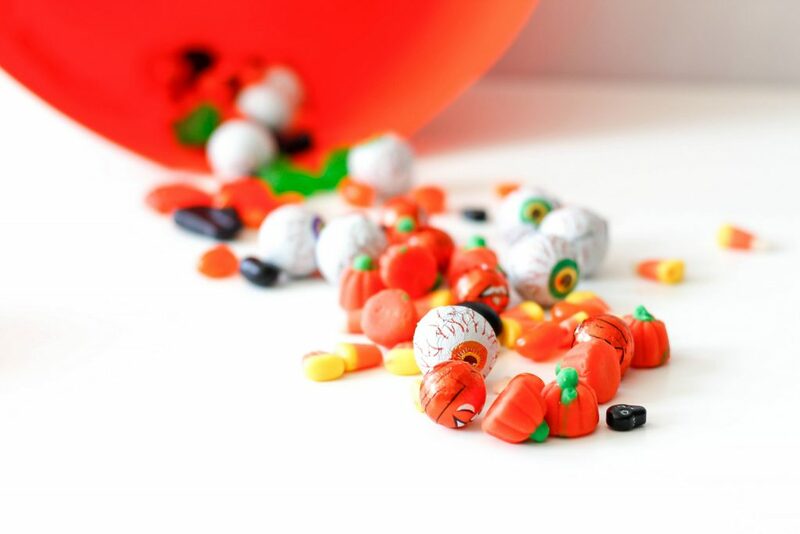 Candy is the biggest cost at Halloween, but there are things you can do to drop that cost down! There are economies in buying candy in bulk, especially if it’s own-label rather than branded goods. The bigger supermarkets tend to offer the best options. Challenge your kids to their very own supermarket sweep, to look out for bargains or deals. Or if you have a cash and carry nearby, check out if they let you take out a personal account. Instead of buying new jack-o-lantern candy baskets, see if there’s something at home you could be re-purposing for trick-or-treating. Whether it’s a tote bag, plastic buckets or lunchboxes you already have, these will all work as great containers for your kids to collect their chocolates and sweets in. They can even give them a makeover with paints and markers! If your kids have some talent in the kitchen you can get them baking some spooky Halloween treats at home! Country Living has a great selection of goodies and recipes you and your kids can try out. The Celts are responsible for why we celebrate Halloween. They're an ethnic group of people in Europe with origins rooted as far back as ~1300 BCE. Around 2,000 years ago, Celts living in Northern Europe would celebrate the new year beginning on November 1st similar to how many of us nowadays celebrate this on January 1st. They did this to celebrate the end of summer when the harvest was over, and the beginning of winter which they associated with death. They saw this boundary as a time where spirits of the deceased would return to Earth and named the day Samhain.